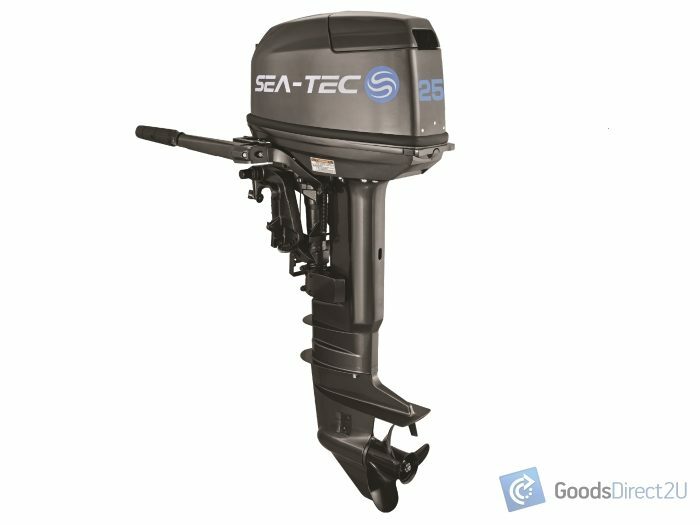 SEA-TEC is a leading edge manufacturer of marine two stroke and four stroke outboards. 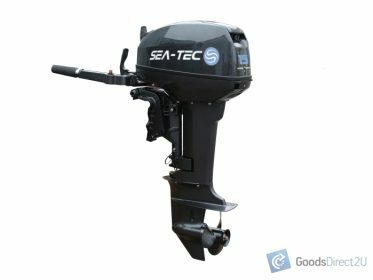 Their front of the line research and development, precision for detail and durable products is the reason why SEA-TEC is known and trusted for high performance outboards all around the world. 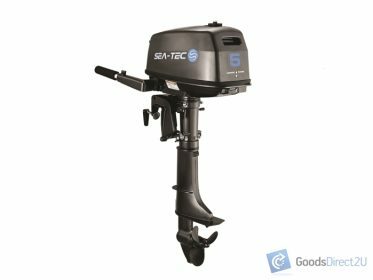 Buy with confidence; manufactured by SEA-TEC ® built for the USA, European, and Australian markets our petrol outboards have a premier distinction against no branded cheap imports. 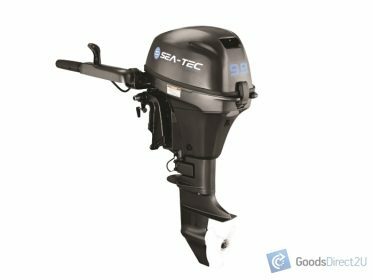 Motor Type: 2 Cylinder, 1 Carb. 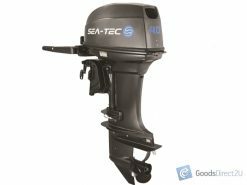 Check our other listings for a extensive range of outboards and other marine boat accessories. 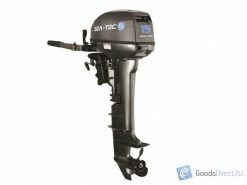 Compare this engine with Mercury, Yamaha, Evinrude, Honda, Tohatsu, Parsun, unbeatable value!